Srsly, I think people are overrating with the loading screens. They don't take as long to load as people are claiming. And as for the glitches and the slow game play.... I got used to it once I got to Monkey Monastery (this was the level I was up to, according to my old store, but with many dragonflies missed out in the other levels lol). I also felt like I was playing an original Spyro game. Which version are you playing? I know the PS2 has incredibly long loading times..... Then I got the GC version and bam, hello quick loading. But yeah, it's not as bad as people make out. For me, if you compare it to DotD then I love the game. It has several good points. The first time I played it, my sister came in and she was absolutely made up with the scenery and Spyro's appearance (I've seen better but it was okay). The actual levels and music weren't too bad either. I got the PS2, Platinum version. It's fantastic if you compare it to any TLOS game. Heck I even like this game more than AHT, because it has the original atmosphear, which AHT lacks. 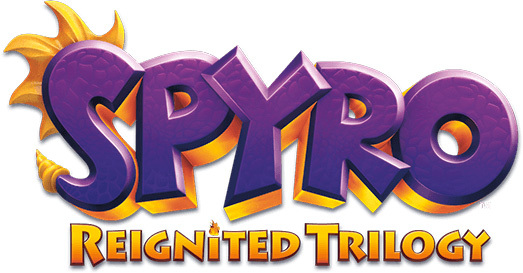 I played it again too.I dont hate it as much as I used to,but its still my least favorite Spyro game. ^ When I first played it, I complained about it. But now, I like it. I like the game overall, but not Spyro's design... He looks like a dinosaur to me! But ps2 takes waaaaaaaaaaay to long to load!!! I finally played this game for the PS2 and I've got it almost beat, it's fun overall lol. I liked Spyro's appearance in ETD. He looks more like himself on the game covers. I agree. Heck that's the main reason why I like this game. Even though the storyline is bad, and it's glitchy and short, plus slightly longer loading times than normal, I still feel like I'm playing a classic Spyro game, and that's good enough for me. I think you are giving this game too much credit. If you compare it to the original three games, it is clear that this is an awful game. People are definitely not reacting with the loading screens. The Playstation 2 version has loading screens that lasts almost a minute long. That's insane. Yes, it isn't as good as the first three, but people are still overreacting, and they're only excuse is because of the "long" loading times and the glitchy areas, which isn't that much of a big deal. I got used to the glitchy stuff in about two minuets. Because I have the patience to wait about 40 seconds maybe? Has your game ever frozen? .... Does Platinum make any difference to the game.....? Maybe thats why i cant do the swim in air glitch, i have a platinum version. I agreed. Spyro looked ugly in AHT, with an annoying voice. Plus, his personality is different. I was like, "What did they do to you, Spyro!? You're not cute anymore!". This game isn't as bad as everyone makes it seem. The loading isn't that awful, I'm patient with it. I do like this game come to think of it, I don't mind the loading screens or the glitches, the only thing that bug me is that slowness of it, I just need patience with it, then I do enjoy it, I just think to myself "Well at least it is easier than TLOS." It's not a bad game,just a BADLY MADE game. I'm playing it again at the moment, and the loading times are horriblely long. And there's so many of them! DX. Though the game definately did have potential, but everything is just so sluggish! If it wasnt so slow, glitchy and short it would have been a good game. I do enjoy this game when i can bear the loading times and glitches. Its no where near as good as the first 3 but its ok. I also can't 100% compleate this due to a glitch that makes EVERYTHING in Jurassic Jungle invisable. I think this is better then AHT, he looked messed when he ran. To me he just looked really tired when he ran in AHT, I found it funny. I thought to myself "I don't blame him for all the adventures he has been on, he really hasn't had a day off"
I like the game. Look it up and see what it was supposed to be like and you may appreciate it a little more I couldnt stand it my first play through but the second time it wasn't that bad. And seriously, loading times aren't really THAT unbearable. It was on average 30-45 seconds for me on my PS2. 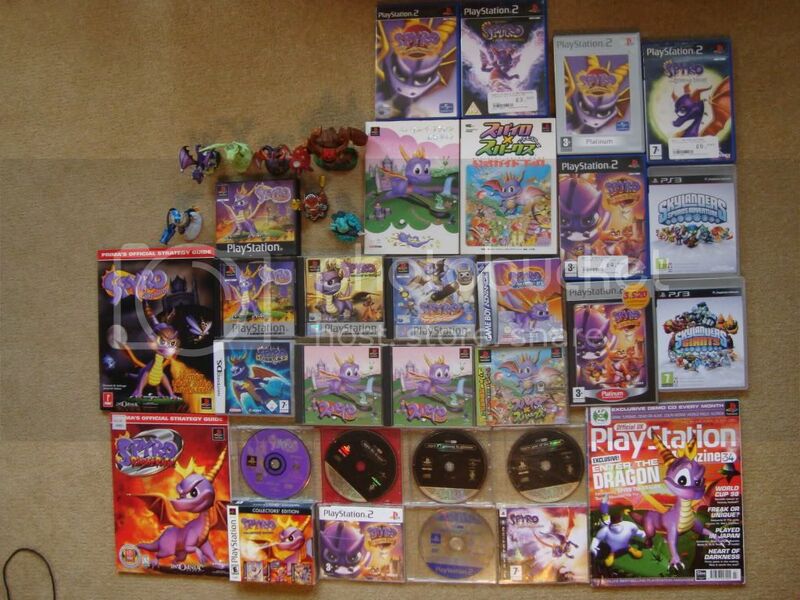 I like this game........ You have to beat ripto two times? It's cuz I did glitches.. before I had NO GLITCHES AT ALL AND GOOD LOADING TIMES! Then when I started glitching it.. Yes, I have a normal copy. Gamecube version? I've read that loading screens are significantly quicker. Loading times for my game can be up to 30 seconds, maybe even more.